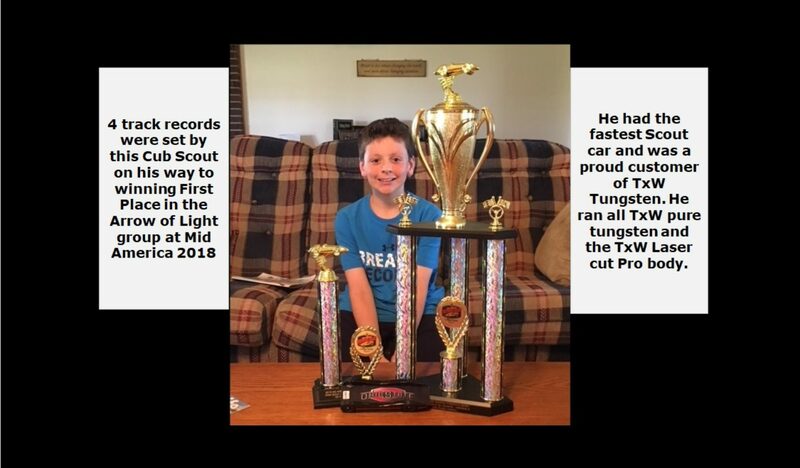 HO Train Weights – TxChemist************Winning is fun! Fits Most N-Scale, HO-Scale, S-Scale, Narrow Gauge etc. 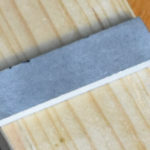 LEAD FREE – SAFE TO USE !!! This is top of the line Tungsten. 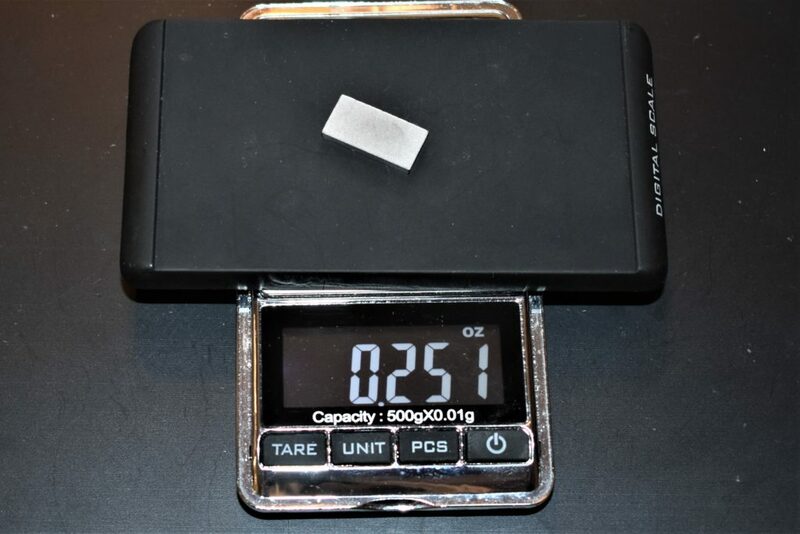 Much denser than toxic lead or light weight steel. 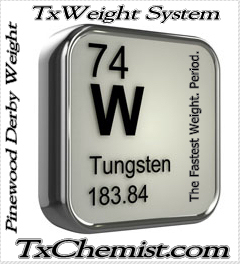 When you need weight in a small area, Tungsten is superior. 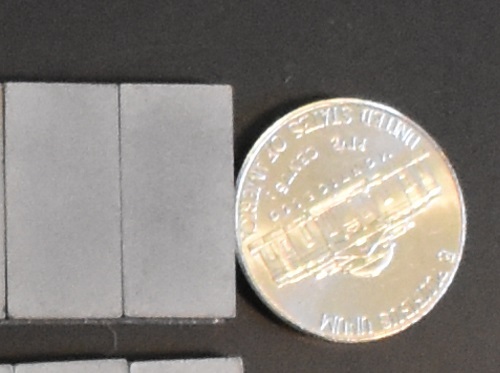 Two plates make a square the size of a nickel diameter.